Why do I use the term “equipment” and not just say “rifle”? Good question; here’s the answer. 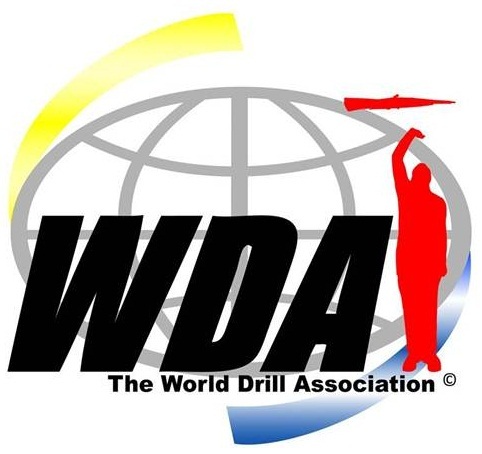 When I was writing my second book, The World Drill Association Adjudication Manual and Rule Book, I quickly found that I had a slight dilemma. When I came to write the section for the judge who judges armed routines, I realized that I could not just label this caption “rifle” and have it apply to all types of teams. Not all teams are armed with rifles, some carry swords or sabers or even flags. Also, what about a team that is armed with rifles, but the commander carries a sword/saber? What about the guidon? “Equipment” fit perfectly. For ProAm, Constantine Wilson and I decided to label the Equipment score sheet with “Rifle” since that is what the Pro America Drill Meet is all about: rifle exhibition drill.